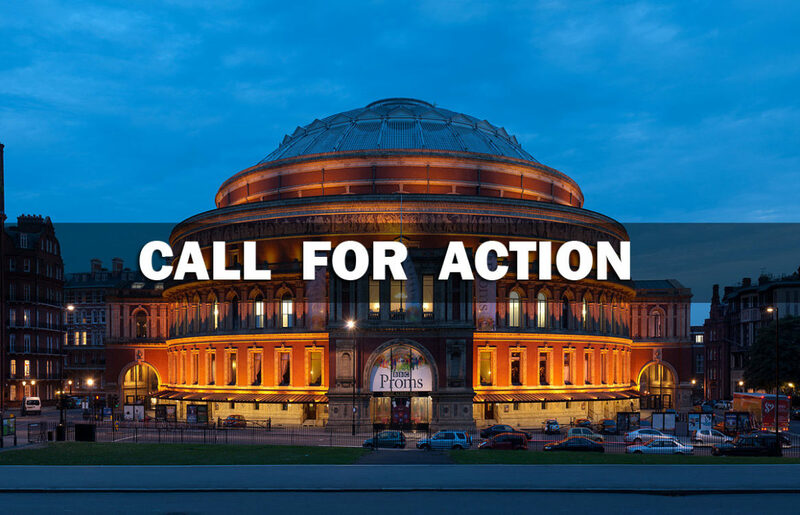 Balfour Apology Campaign and the Palestinian Return Centre urge you to write to the Royal Albert Hall to protest against the hosting of a celebration of the centenary of the Balfour Declaration. The Balfour 100 Ltd group, formerly known as “United Christian Alliance For Israel” have organised an event at the Royal Albert Hall on November 7th 2017, to the celebrate the centenary of the Balfour Declaration. The event is portrayed as merely a musical event, but it is clearly politically motivated and its principal aim is to encourage support for the state of Israel to continue its crimes against Palestinians with impunity. You may also use the tweets at the bottom of this link: https://prc.org.uk/en/campaign/2/demand-royal-albert-hall-to-cancel-celebration-balfour-declaration-centenary to tweet directly to their official twitter account and express your position openly.